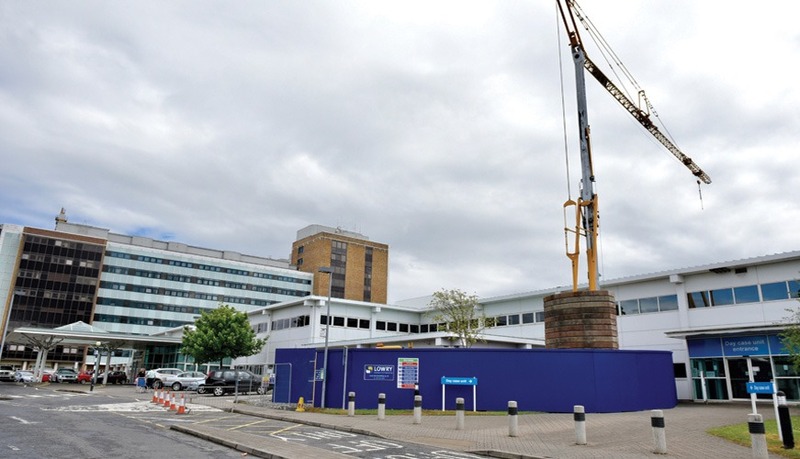 We are pleased to be working at Altnagelvin Hospital again on an excellent new project to provide two additional operating theatres which will be integrated within the existing Day Case Unit. The works once completed will create two self-contained theatres suites with ancillary accommodation, storage and staff rest rooms. A new two-storey extension will also be constructed in the courtyard incorporating a plant room at first floor level which will be accessible via Hospital Street. The new accommodation will also include a new link corridor between the established Day Case Unit and the main Hospital Street. The external works will involve the disassembly and removal of the redundant timber / steel-framed modular building, its foundations, substructures and drainage, etc. The internal works will involve the strip-out and removal of redundant partition walls, suspended ceilings, doors, floor coverings and fixtures & fittings. 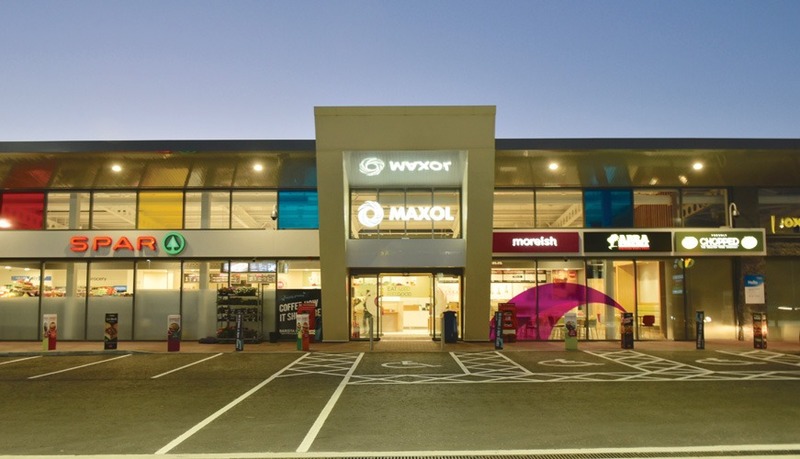 Our first project for Maxol Oil Ltd marks the launch of a new generation of service stations for Maxol in Northern Ireland. 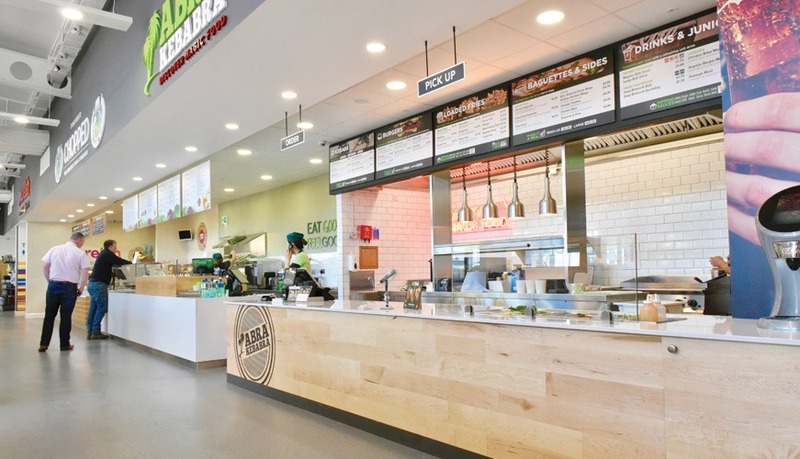 Featuring an increased service area footprint, exciting new food concessions and other additions such as work areas with charging points & free Wi-Fi. Maxol Tannaghmore is located on the A26 between Ballymena and Antrim. 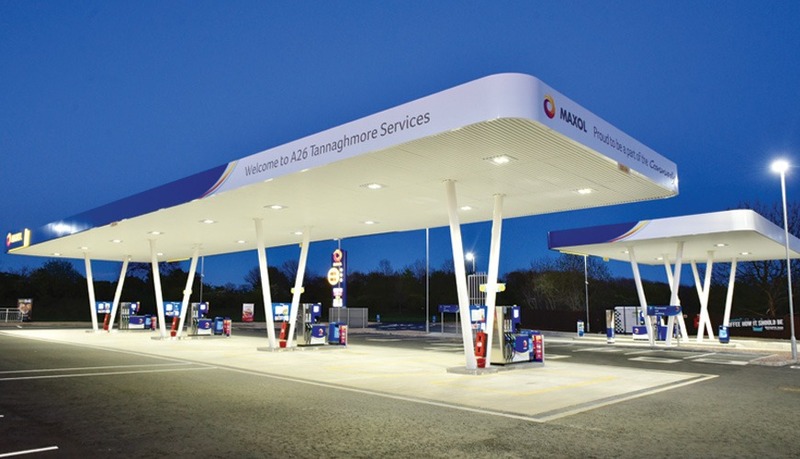 The highly specified build was successfully delivered within a demanding 26-week programme which included site clearance of the existing filling station to commissioning and testing of all mechanical, electrical and fuel services.